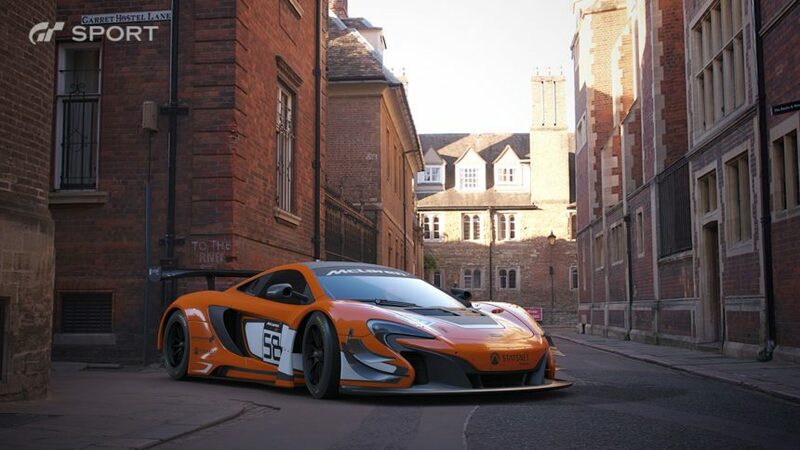 Depending on what tools are available for players to create these custom stickers, the livery editor could prove to be a huge boon to designers, as well as those that run dedicated racing leagues. 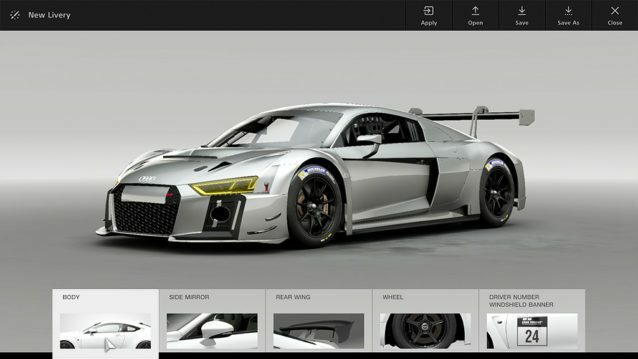 The trailer showcased the recreation of an Audi R8 already present in the game, with elements of its design able to be selected individually and modified. 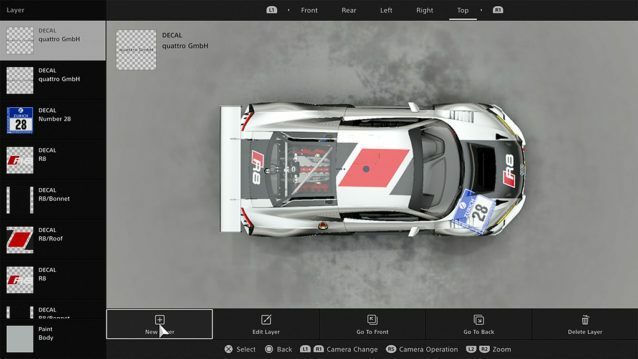 This suggests that players can tailor an existing car to their own preferences – different number plate, different drivers listed – while still keeping an established overall design. 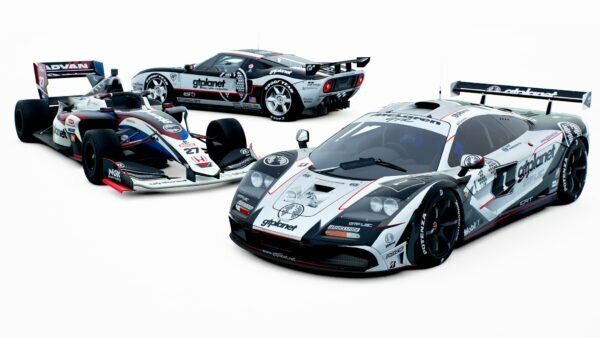 Our man Jordan noticed that helmets and race suits featured prominently in menus of GT Sport, both of which saw growth during the PS3 era. When asked, Yamauchi confirmed that those too will be customizable, though didn’t expand on how deep that aspect of personalization will go. 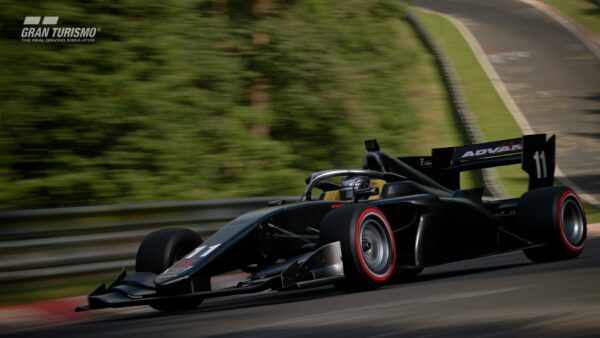 Livery designing can become a game within itself. Titles like Need For Speed and Forza have fostered communities around the creative talents, in some cases tying designs to the in-game economy, providing players with an additional credit stream. 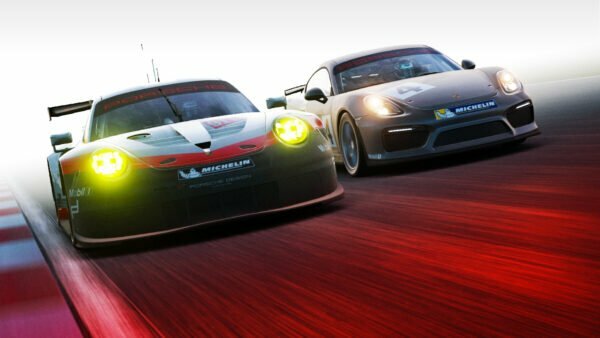 We’re anxious to find out how Polyphony have tied this feature to the more social aspects of the game. 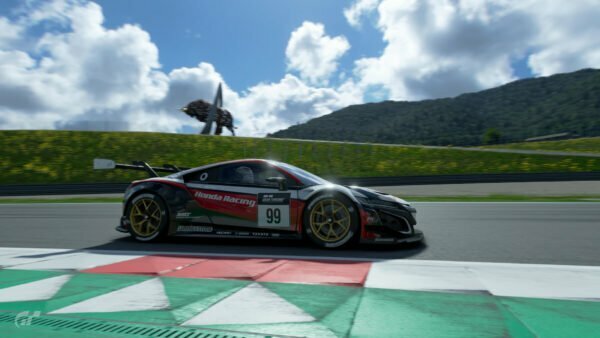 Finally, Kazunori also had some information on the Photomode aspect of GT Sport. 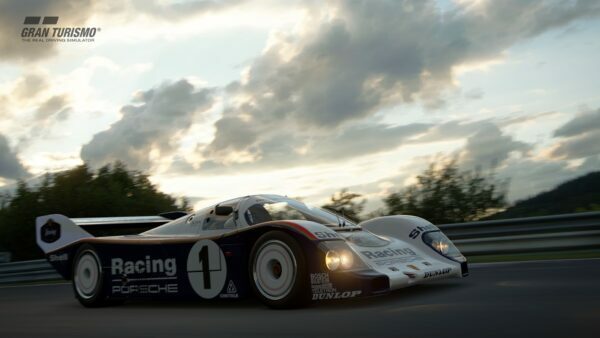 The good news is that the traditional on-track Photomode (Race Photo Mode) will return, as expected. 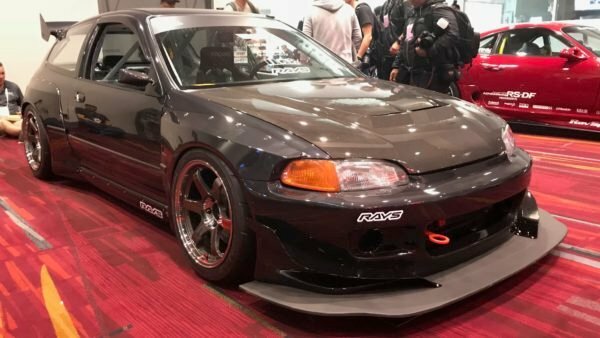 The bad news relates to the new Scapes feature. With over 1000 locations apparently set for inclusion, there were bound to be limitations, and our active Photomode community voiced concerns over limited camera movement. “The camera itself, you can pan or tilt,” Kazunori said, “but you can’t really move the camera.” Unfortunate, but expected given the massive number of locations on offer. 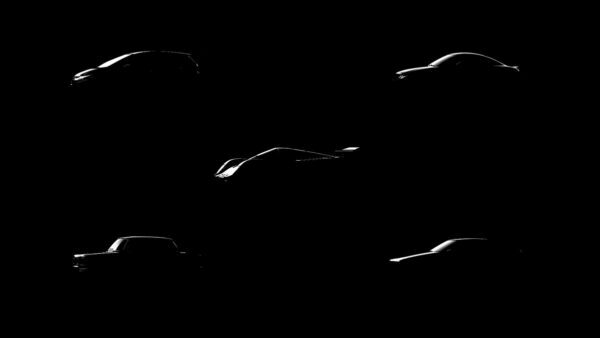 We’ll be keeping an eye out for any new information that comes out of Japan this weekend at the dedicated GT Sport event in Tokyo.